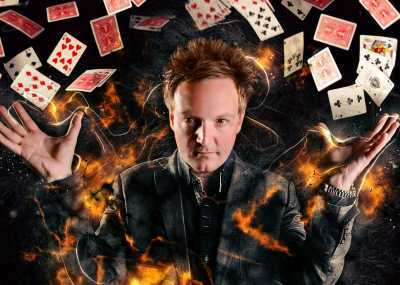 For an immersive and unforgettable experience, hire a corporate magician for your event. 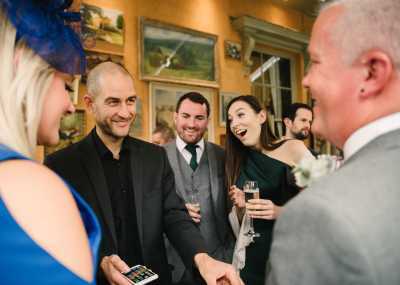 Brilliant for breaking the ice, this type of corporate entertainment is fantastic for creating a fun and lively atmosphere. 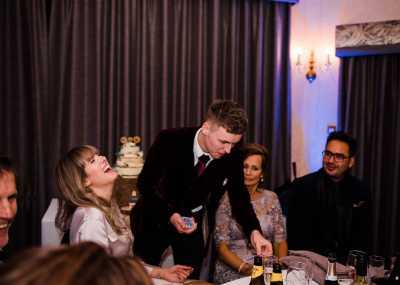 Whether you're hosting an intimate team-building exercise or a busy charity ball, find a magician for your event to make it a success. 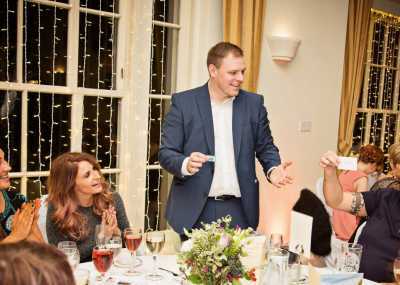 Live entertainment is the perfect way to get your corporate event running smoothly and to keep your colleagues and/or clients occupied. 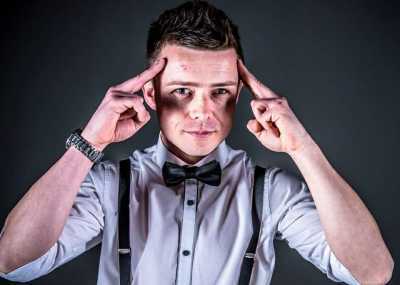 Our professional magicians for hire amp up the excitement with their dynamic acts and varying styles of performance, so whether you're looking for close up magicians or cabaret shows; illusionists or specialists in comedy, find every kind of magic act and magician here. 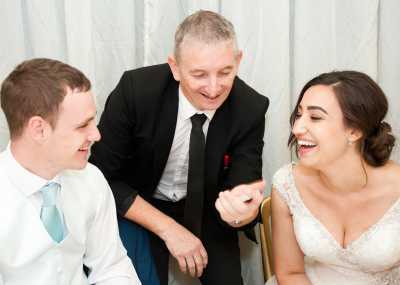 Feeling confident about the corporate entertainment you hire is essential, and it's something we take extremely seriously at Entertainment Nation. 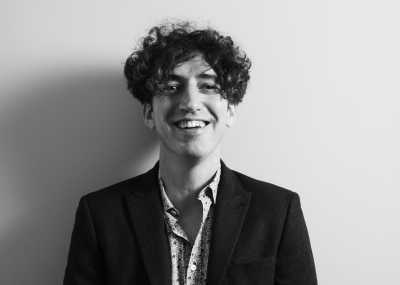 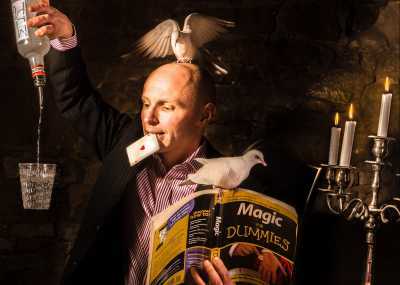 All of our illusionists are highly experienced and polished performers, so hiring a corporate magician with us means that you're guaranteed a stunning performance. 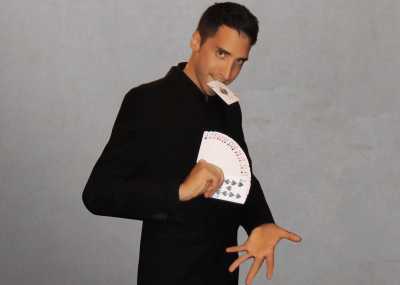 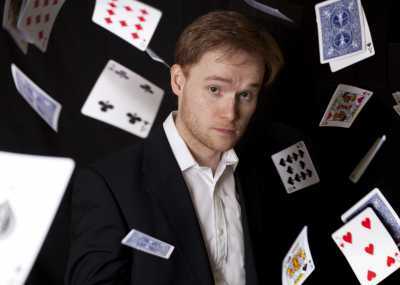 For corporate entertainment to stagger and amaze, book an incredible magician for hire today!